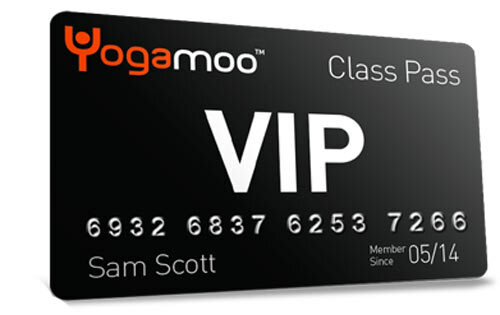 MembershipMembership Options At Yogamoo™ Will Be The Best Money You’ve Ever Spent To Improve Your Health Ready to move your Yoga practice on to the next level? This is for serious practitioners only who consistently attend the Studio at least once a week. 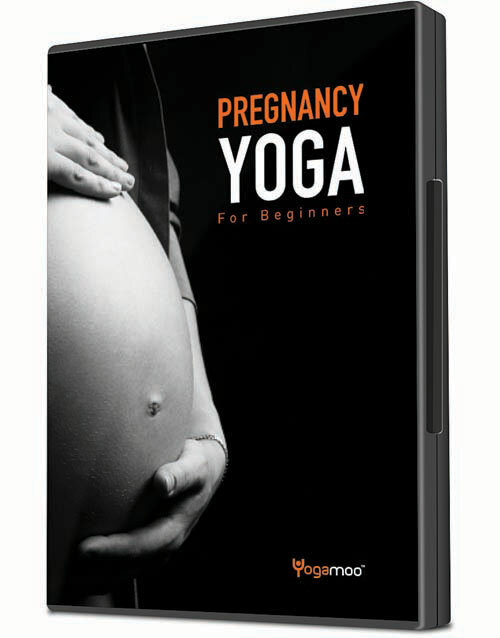 If you are looking to really improve your Yoga then Yogamoo™ membership is for you. Attending Yoga consistently is the best way to make tangible progress in your practice. 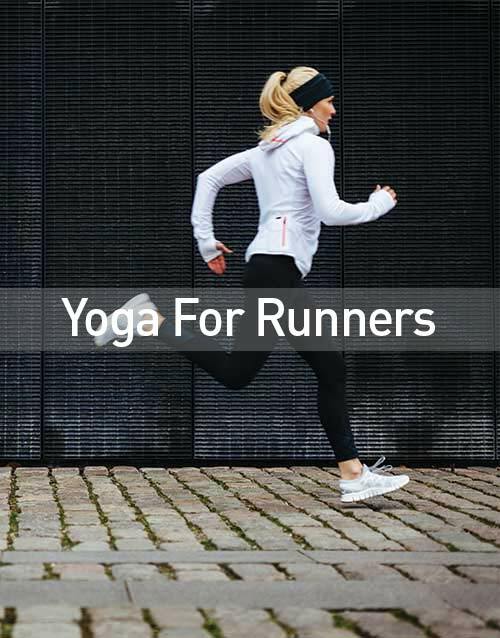 This is also the most cost-effective way to purchase Yoga Classes. 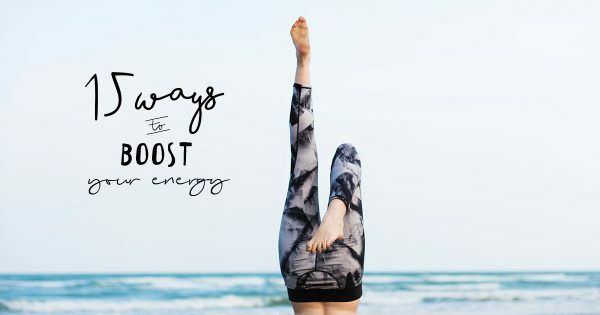 Select the best Membership for you and take your Yoga to the next level. VIP Our highest level. 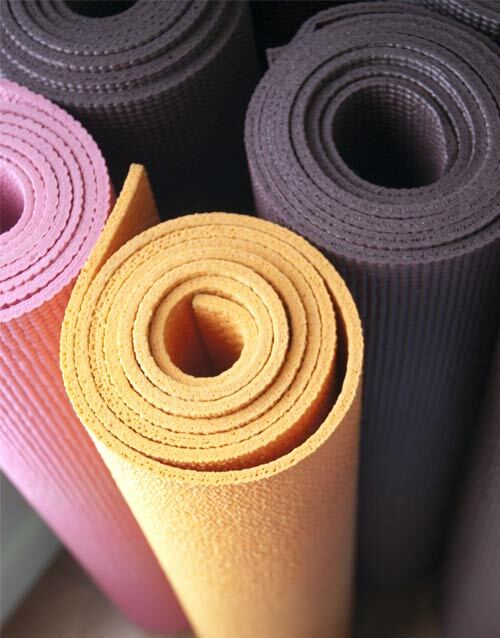 Tailored Yoga Classes either onsite or at the Yoga Studio. Unlimited Unlimited Drop-in Classes anytime. Drop-in Classes are Core Strength Yoga, Restorative Yoga, Power Yoga, and Vinyasa Yoga. Two Class Attend two Drop-in Classes a week consistently? You can mix and match from any and all Drop-in Classes at any time. 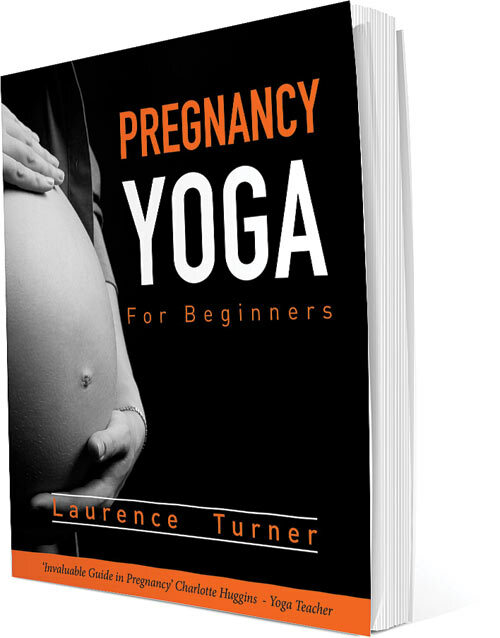 This one grants you 10 yoga classes per month. One Class Attend one Drop-in Class a week consistently? You can mix and match from any and all Drop-in Classes at any time. This membership grants you 5 yoga classes per month. Yoga ClassesYoga Classes Enjoy one of our many classes which are designed to help you achieve a calmer and stronger mind and body. 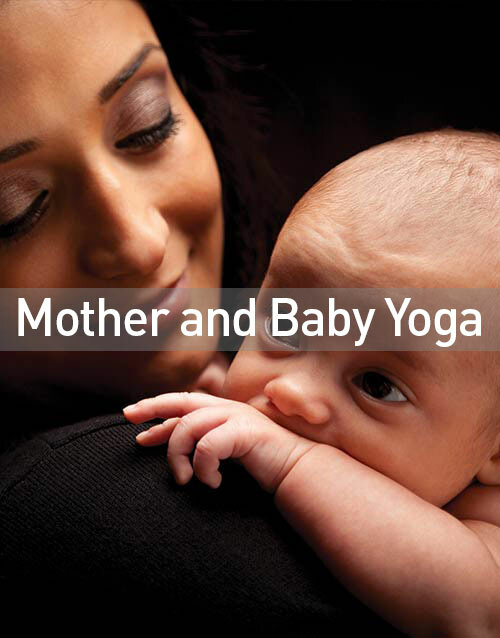 From Baby Yoga to Restorative Yoga there are a lot of Yoga Classes to attend. If you feel like more of a challenge our Power Yoga class will give you a great workout and brilliant stretch. 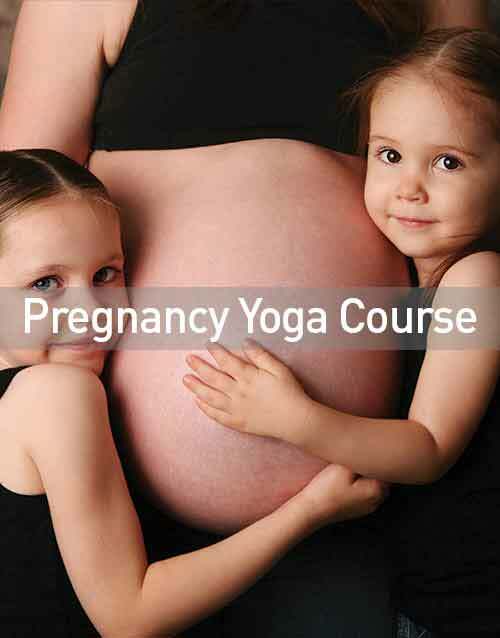 Yoga CoursesYoga Courses Yoga courses have a certain outcome and are designed to take you from A to B. They are usually focused on just one theme and deliver more of a structured path to your goal. 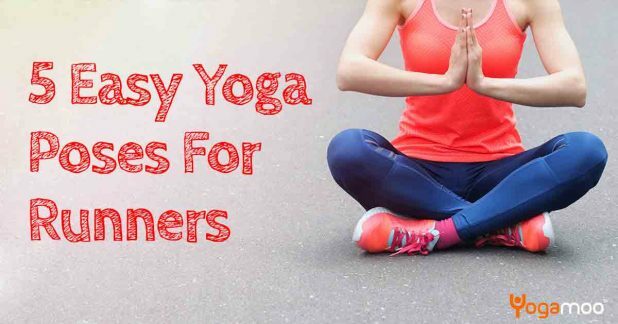 Yoga WorkshopsYoga Workshops [fusion_fusionslider name="workshops" hide_on_mobile="small-visibility,medium-visibility,large-visibility" class="" id=""][/fusion_fusionslider] Our Yoga Workshops are longer yoga sessions targeting a specific idea or subject with an expert in their field. Investigate the theme deeper and explore the subject matter for a greater understanding and practice. Yoga Workshops can be a single, one-off or return on a monthly, quarterly or yearly intervals. They always have limited places. 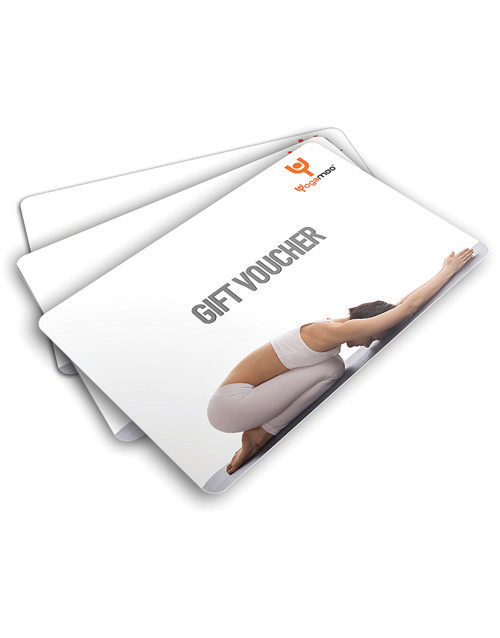 GearYoga Gifts Order great presents for friends, family or what about a little present for yourself? Ask us about the free wrapping service. I first see Damaris in a yoga class I am teaching, he is tall and lithe very good looking. He comes across as immediately at ease with his strong, muscular body, as if he has inhabited far longer than his 19 years. He is mixed race and his caramel skin ripples and glistens with sweat in the heated studio. There is a stark contrast between him and the surrounding white middle class yummy mummies which make up the rest of the class. He sports diamond stud earrings and several tattoos, adhering to a stereotype which he later confesses is something he enjoys to flaunt. When he talks he is animated, direct and unexpectedly courteous. He comes across as ambitious and determined, he wants to make something of himself. He understands the discipline of hard work. He is currently working as a Trademark assistant in a city lawyer firm. 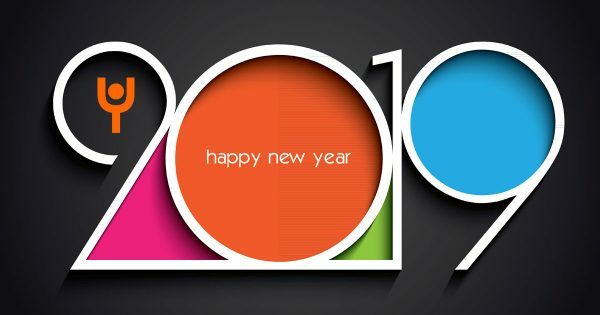 When he talks of his past, however, it is with a dose of regret, almost confusion, and he expends a lot of energy in justifying his misspent youth. As a young offender Damaris stole and vandalised cars, burgled property, dealt drugs, became involved in knife crime, muggings and at his worse in grevious bodily harm. He shows me his knife wounds on his left side, where he was stabbed several times. The scars weaves round his ribs and torso like a hungry snake. He lives to tell the tale, but in disclosing his story I detect a weariness in his eyes and his youthful good looks become shadowed by mistrust. From the ages of 12 through to 15 he was arrested on several occasions, he was living on the streets, flaunting authority, mocking justice. At the age of 13 he met Chelsea, an attractive, middle class white girl who he dated on and off for 4 years. The latter 2 years of their relationship was serious, and was the catalyst to remove himself from the South London gang he cavorted with. Chelsea became pregnant in the last year of their relationship, and although now separated, they share the onus of teenage parenthood. Damaris is keen to show me photos of his adorable daughter, who is all blue eyes and blond ringlets with an engaging, heart melting smile; the latter is the only characteristic which is reminiscent of her father. As he flicks through the photos of his daughter, his face lights up, and I see a sensitive, caring, guy. For a moment, the bravado gives way to a softness and vulnerability, but it quickly disappears, and he resumes his confident, bold exterior. I ask what he considers to be his weaknesses and strengths, he struggles to think of a flaw, but claims his greatest attribute is his confidence, and repeats this often enough for me to quietly query who he is trying to convince. The vulnerable side is the side he shows me in the yoga studio, where he is enviously at ease with his body, where there seems to be no intimidation or hesitation. Damaris says the physicality of the power yoga practice allows him to drop right down in to his body to experience moments of freedom, where he is neither haunted by his past or daunted by his future. He understands that yoga is not just a stretching routine which helps him to get limber, but by accessing the body, which can only speak the truth and which cannot deceive or lie like our mind, he can exist in the present moment. 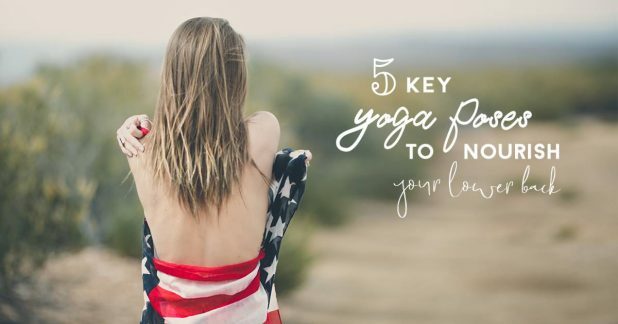 I like, no, love, that yoga reaches out to all areas of life, not just to the middle class, affluent people who might take it up as a hobby. It is both inclusive and powerful. We can all learn from this guy, who talks of yoga with such passion and such sincerity, for him it is where he can stop running away from painful experiences (of which he has many) and instead accept the reality of the present moment. 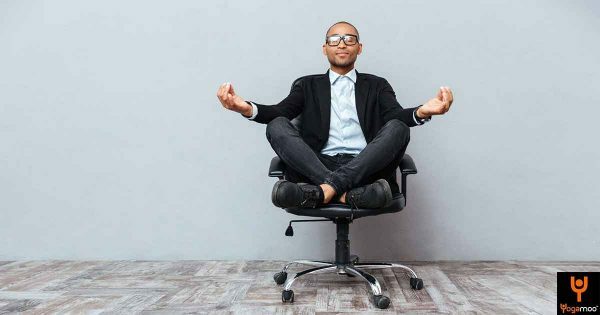 The focus on the breath, on the posture, on the drishti (gaze point) calms his mind and takes him away from his goal obsessed future and his fear-hungry past, and teaches him to learn to accept the now. This is where Damaris takes the risk of being vulnerable enough to share who he is really is, to show “his warts and all.” I reflect with a tinge of sadness that are too many of us out there, from all walks of life, who live with such fear, that they cannot soften and they cannot show their vulnerability. Yoga gives this guy access to softness, to femininity, to compassion and to truly experience the flow of life. Yoga touches us all, but there is something so visceral and so powerful when I watch Damaris, young offender, 19 year old father, wise before his years, flow and pulse on his mat. I am not only enraptured by the grace of his lithe body but by the freedom of his movement and freedom of his expression. 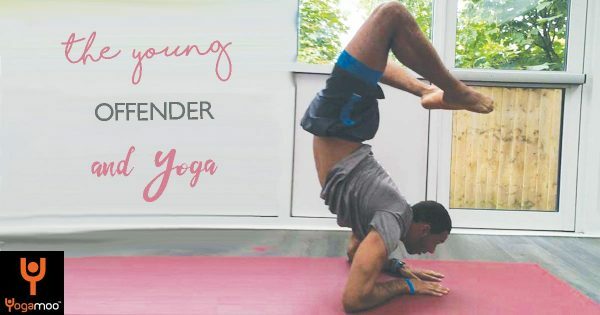 This is where he truly lives in the moment, in the now, he is a living testament to the power of yoga, he is a living testament to how yoga can transform your life, and not just on the mat. I am so inflexible for yoga! 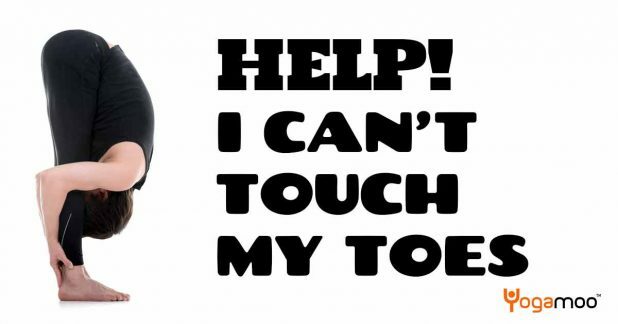 I can’t touch my toes! Take advantage of our best ever offers. Yogamoo™ is a registered trademark. All rights reserved.